New Delhi accepts that Jadhav is an Indian national but says the retired naval officer wasn't linked to any Indian intelligence agencies. It also points out that such assets rarely go about flaunting their nationalities in their passports. A former officer who has been part of 'Pakistan desk' for 25 years in Research & Analysis Wing (RAW), India's spy agency, told Praveen Swami of Indian Express that, "I can state with authority that he (Jadhav) was not connected with us. Retired officers are never made assets, and we would certainly never send anyone on a clandestine mission with an Indian passport”. Pakistan claims that Jadhav is a 'big catch'. 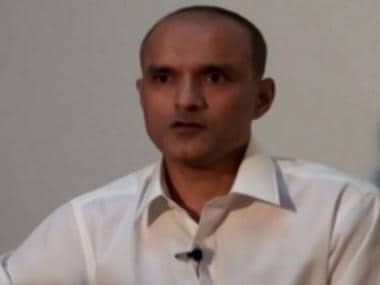 During the airing of Jadhav's purported confessional video — a heavily edited one — Pakistan army spokesman Asim Bajwa had alleged that the senior Indian "spy" was directly handled by India's National Security Adviser Ajit Doval, RAW chief and the RAW joint secretary and went on to boast that "if an intelligence or an armed forces officer of this rank is arrested in another country, it is a big achievement." This is intriguing. Spies are employed by all countries but unless the asset is sent on a suicide mission (an apparent contradiction since that would no longer be classified as 'spying') there are well-established behavioral and operational structures under which nearly all spies function. A spy agency would never send such a senior-ranking officer on a field mission in an enemy country bearing the passport of his own nationality and risk exposure instead of using the documents of a third country for plausible deniability. 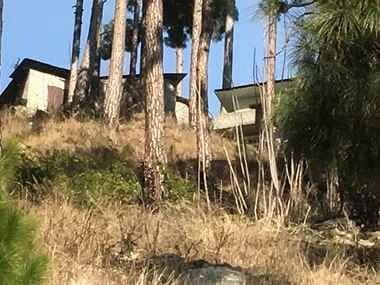 Pakistan's rather outlandish claims raise two possibilities: One, Jadhav has been inexpertly framed by Pakistan, or two, India's premier intelligence agency has a serious lack of intelligence. 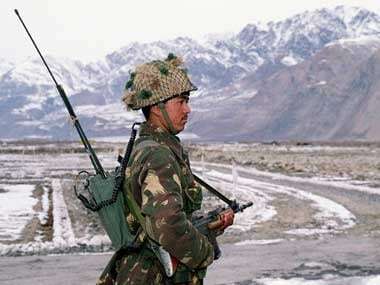 As strategic affairs expert and Observer Research Foundation fellow Manoj Joshi observed recently in The Wire: "The first big question is why a commander-level officer would be involved in a cross-border operation. His (Jadhav's) rank is the equivalent of a lieutenant colonel in the army, and officers of this rank run operations from a distance, they don’t participate in them. Indeed, persons of this rank are not even forward-based on a border where captains and majors run the operations that are in turn executed by low-level agents, and non-commissioned officers, at least in the India-Pakistan context." Even so, let us play along with Pakistan's flawed argument and assume that Jadhav is indeed a spy. This is where things begin to unravel even faster for Pakistan. Both India and Pakistan are signatories to the Vienna Convention on Consular Relations, 1963, and therefore both nations must abide by its rules and obligations. In a demarche following Jadhav's death sentence, India made it clear that between 25 March, 2016 and 31, March 2017, Pakistan has denied India consular access to Jadhav on 13 occassions. The provisions, mentioned above, make it clear that Pakistan has failed to comply with nearly all the rules of Vienna Convention while treating Jadhav as a spy. Not only that, Pakistan also flouted violated provisions of the International Covenant on Civil and Political Rights, to which it is a signatory. 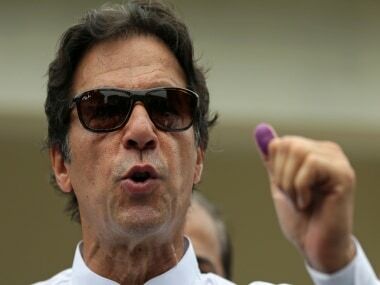 These international laws "dilute the evidentiary requirements under Pakistani law" points out Yashaswini Mittal, research fellow at the Vidhi Centre for Legal Policy, in The Wire. In her article, she also writes that "consular access to detained or arrested persons is, itself, a substantive provision that is intended to serve as a check on the treatment meted out to such persons, and ensure that such persons are not coerced into accepting the charges laid against them by the detaining state – a valid concern in the light of Pakistan releasing a videotaped ‘confession’ by Jadhav." If this doesn't convince one of the illegality of Pakistan's actions, consider the fact that it chose to conduct Jadhav's trial in a military court meant for terrorists whereas spies — when they are not made part of an exchange programme by mature nations in a quiet give-and-take — either languish in foreign jails or in rare cases, are tried in an open manner in civilian courts. The very fact that Pakistan chose to conduct the trial secretly in a court where the judges are not even trained officers of law indicates that Pakistan was unsure of the viability of the charges and evidence against Jadhav and feared that these would not be enough to prosecute him in civilian courts. These fast-track courts were set up after the 2014 terrorist attack on a Peshawar school. Their high degree of convictions indicate that fairness of justice is an illusory concept. A report by Times of India points out that of the "274 convictions since February 2015 by these courts, 161 were sentenced to death. Of these, 144 convicts had 'confessed' to their crimes," and that "these trials kept under wraps" and that the "accused also did not have the right to appeal". These courts have attracted international censure from International Commission of Jurists and have also courted controversy within Pakistan because their jurisdiction exceeds that of the civilian courts. Instead of subjecting Jadhav to such a kangaroo court, Pakistan would have more credibility if it simply sentenced the Indian national without a trial. In any case, Pakistan's Foreign Office had to issue a hurried and heated denial after Sartaj Aziz, Nawaz Sharif's foreign affairs adviser, revealed last year in December that Pakistan had "insufficient" and "inconclusive" evidence on Jadhav. Aziz, speaking before a meeting of the House Senate Committee, said that the material on the Indian national was mere "statements" and "in our view, was insufficient". Just four months after this statement, Pakistan seems to have found rock solid evidence to hang Jadhav. 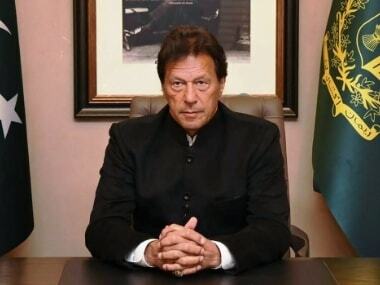 The question to be asked is: Why did Pakistan subject itself to such international ridicule? At this stage, there are no clear answers, only speculation. Reports indicate that Pakistan's hurried conviction of Jadhav was necessitated by the "curious disappearance" of an ex-ISI officer from the Indo-Nepal border. Speculation in Pakistan is rife that Lt Col (retd) Muhammad Habib Zahir, who went missing from Lumbini on 6 April, was 'abducted' by Indian intelligence agencies for his role in running terror network in the region. Islamabad is reportedly in touch with Nepal over this 'disappearance'. India, for its part, has denied any knowledge of it. Did Pakistan invite international ridicule to trigger a 'spy swap' with India? There are also suggestions that Pakistan may have also indulged in this misadventure to prove to the world that India is involved in subversive activities in Balochistan. If that is the case, the generals in Rawalpindi have considerably weakened their case by acting in haste and flouting all international rules and obligations in dealing with the Indian national.